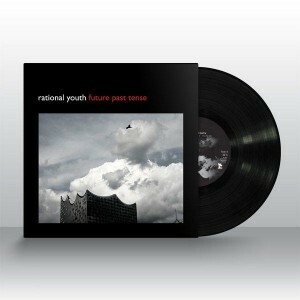 Remember this 6-track vinyl 10 inch that was released a while back for Rational Youth’s “Future Past Tense” release? 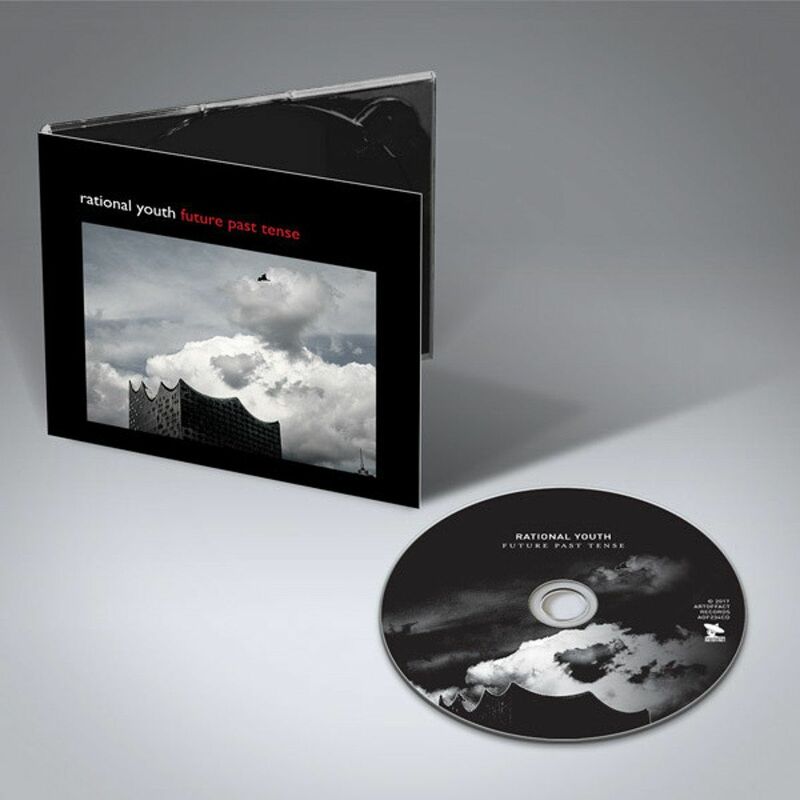 Well, it’s now seeing a CD digipak edition (limited to 500 copies worldwide) doubling the track listing of the 10″ from 6 tracks to 12. The bonus material on this CD includes a cover of “Dancing on the Berlin Wall” by Techniques Berlin, two remixes by Swedish synthpop producer Johan Baeckstrom (Daily Planet), as well as remixes from industrial act Decoded Feedback, synthpop crew Diskodiktator, and more. You can order your copy of the CD right here, and for the vinyl fanatics, you can still get ahold of the original vinyl 10″ right here. Formed in the early 80s by ex-Men Without Hats guitarist Tracy Howe and Bill Vorn, Rational Youth was later joined by Kevin Komoda and went on to record the cult LP “Cold War Night Life”. A national tour and 20,000 copies later, the band broke up, a new band was formed, a new album was released, only to have the band break up again in 1986. 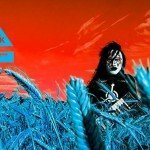 Since then, Rational Youth has been revived several times with different line-ups, but always rooted in Howe’s knack for melody and his remarkable vocal style.